Union JACK celebrates its 1st birthday with 101,000 listeners and 8 million song votes! Launched in September 2016, Union JACK has just received the latest RAJAR score card. Over 100,000 people tune in to Union JACK on a weekly basis. 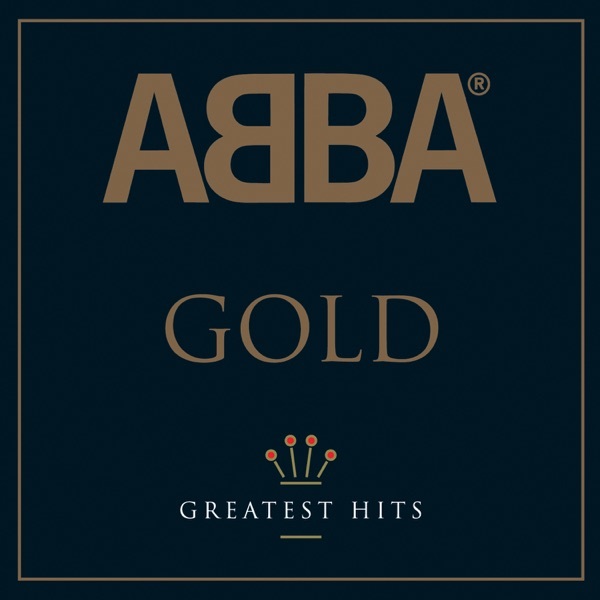 Playing the Best of British music from the past six decades, it is the only national radio station that lets listeners pick every song that plays. This is clearly popular, as over 8 million song votes have been cast on the Union JACK app since launch. 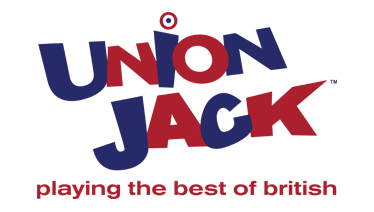 Union JACK is also the home of British comedy in radio. It celebrates Britain’s sense of humour, everything from our love of queuing to Tom Daley’s tight speedos. 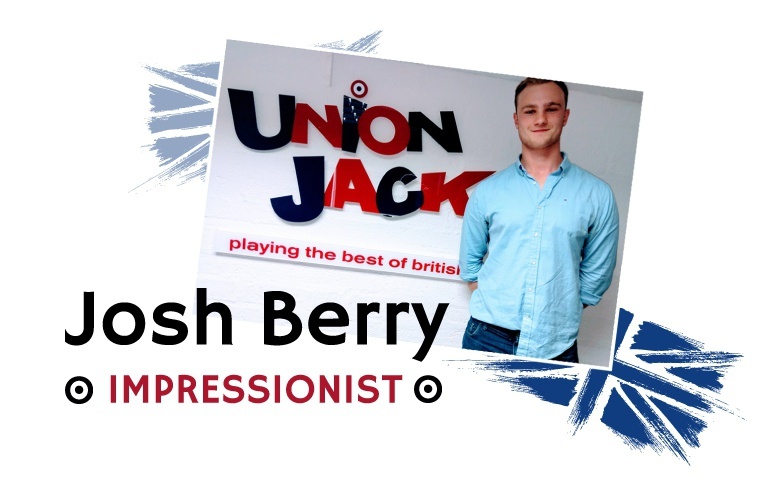 Union JACK also invests in up-and-coming talent, including viral impressionist Josh Berry and the nationally nominated new music show Underdogs. Programme Manager, Giles Gear, said: “Congratulations to the outstanding JACK family for such a great result! This result in just one year shows that listeners are gagging for an alternative to the boring and bland nature of UK commercial radio. Union JACK is the antidote to that, celebrating the Best of British and having fun while doing so! 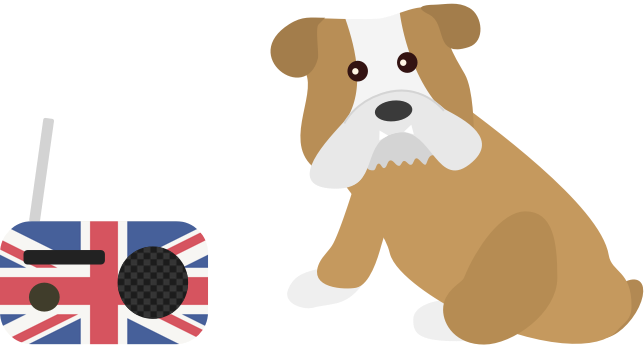 Ian Walker, CEO of Union JACK “In 2016 we set out to launch a brand new radio station that was dedicated to celebrating everything British. As the newest national radio station on D2 broadcasting in DAB+ we are thrilled that our audience numbers continue to grow and with over 8 million song votes on our unique Union JACK app, we are clearly making a lot of new friends across the nation. I am also pleased to announce that from midnight tonight, we are making some tweaks to the quality of our signal, so we will sound even better as we move to 32 kbs on the national multiplex. Anyone listening online to Union JACK will continue to hear the high quality 320 kbs stream”. Union JACK prides itself on ripping up the radio rulebook and isn’t stopping any time soon! In 2007, Ian Walker, Donnach O’Driscoll and Clive Dickens brought the JACKFM brand to Oxfordshire, UK. 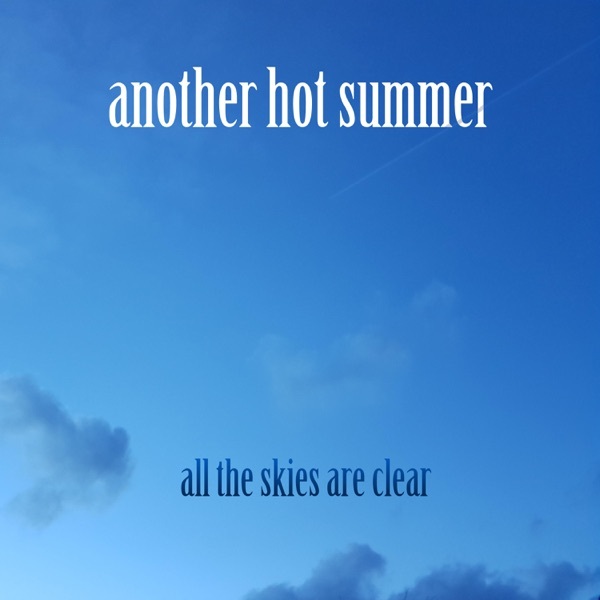 JACKFM is hugely successful in Britain; it is the most awarded local commercial radio station in UK radio history, having received over 40 industry commendations including two for UK Radio Station of the Year. The brand has now launched in additional UK markets including Surrey and Portsmouth and following its success, the team has launched a younger spin-off, JACK 2 in Oxfordshire, Surrey and Portsmouth also. JACK 3 launched in Oxford on DAB in May 2017.